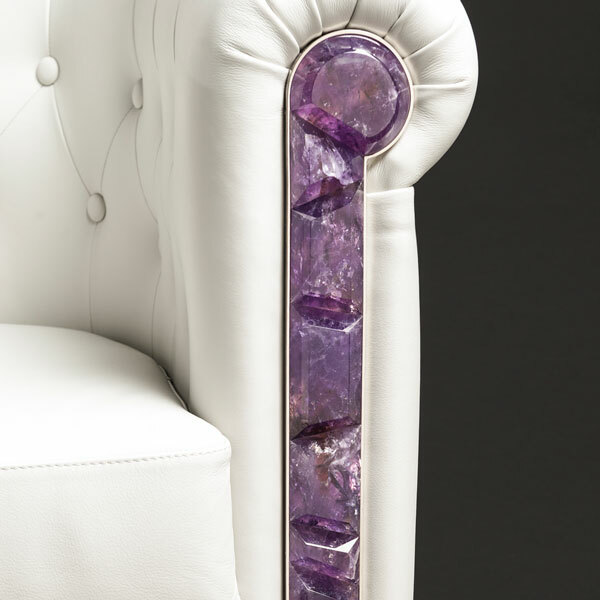 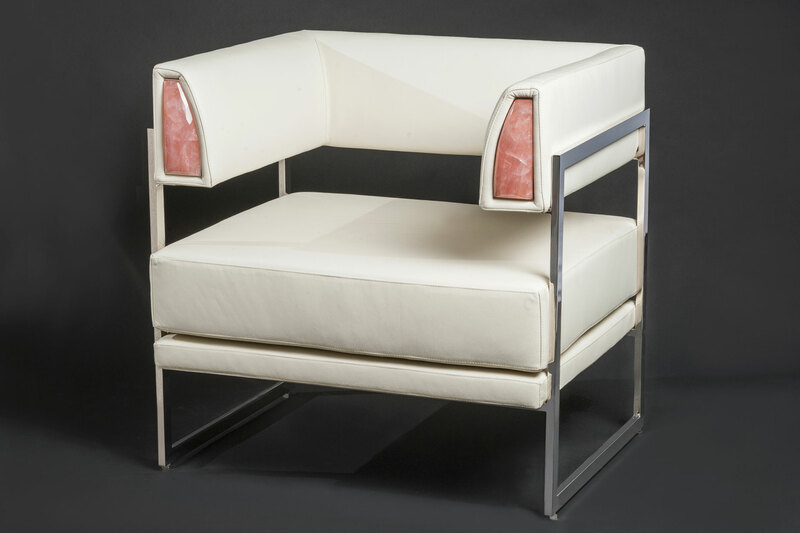 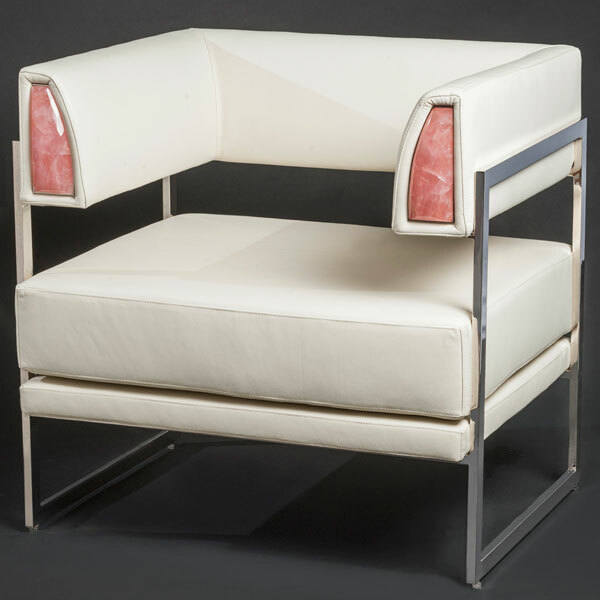 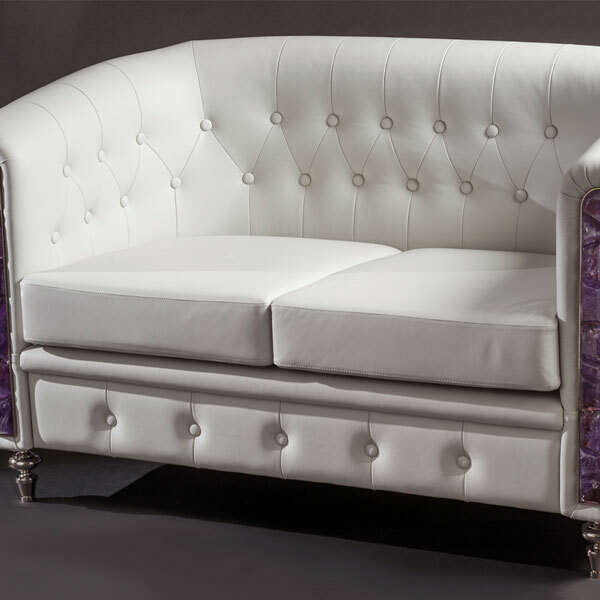 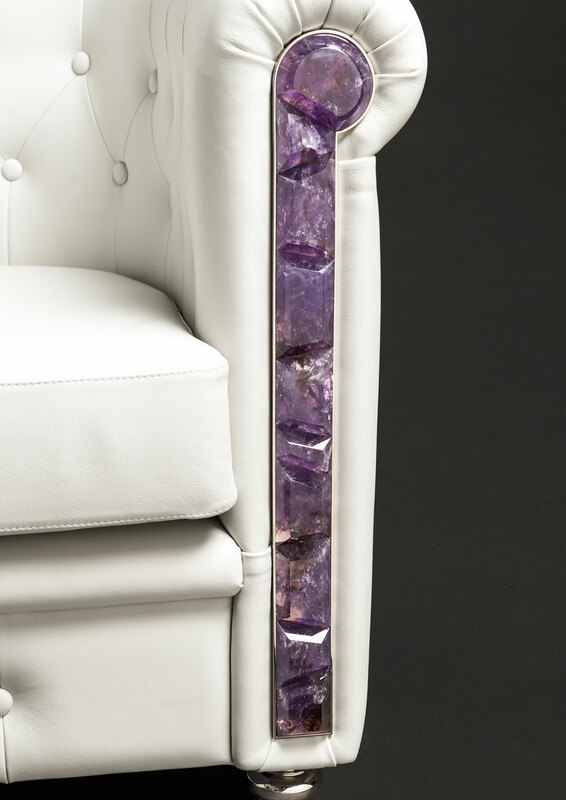 Our Sofas, Armchiars and Chairs are all unique masterpieces , made with most exclusive materials. 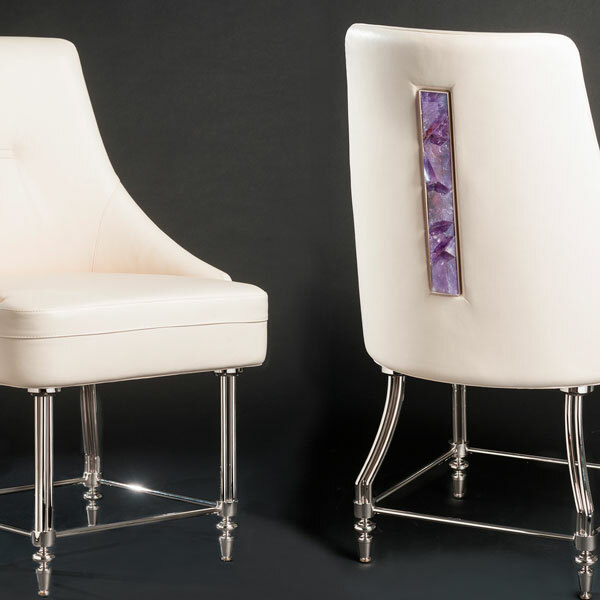 Our products are all handmade and unique. 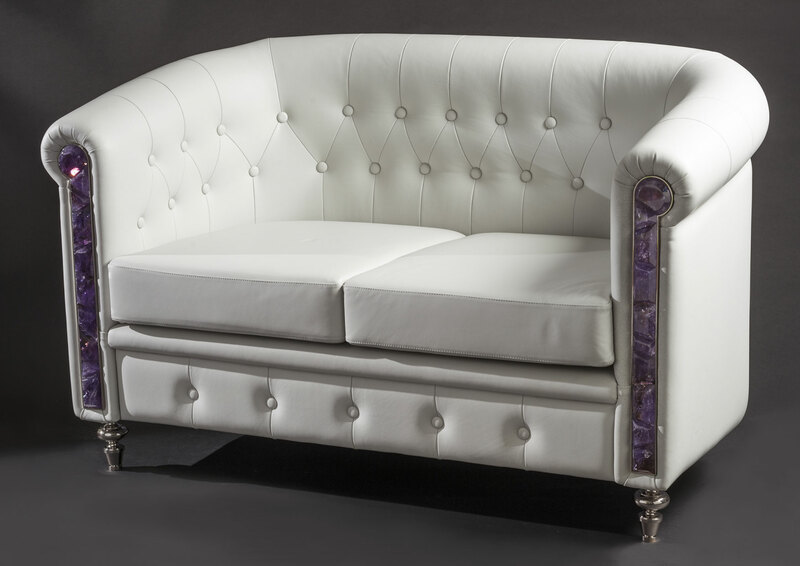 designed and tailored to the needs of our customers. 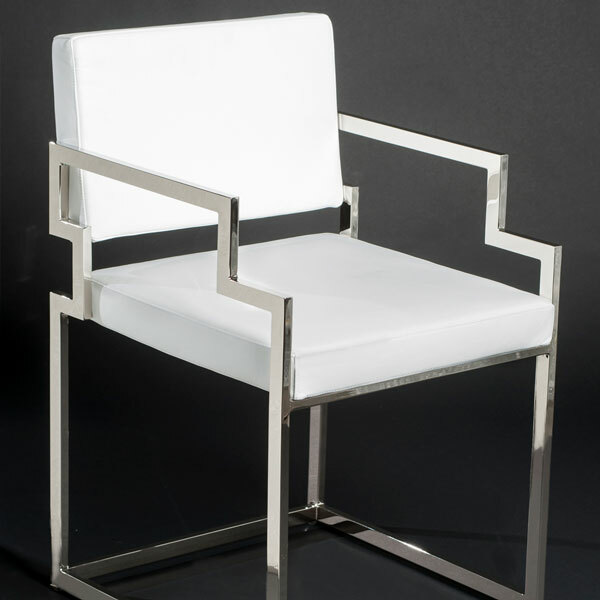 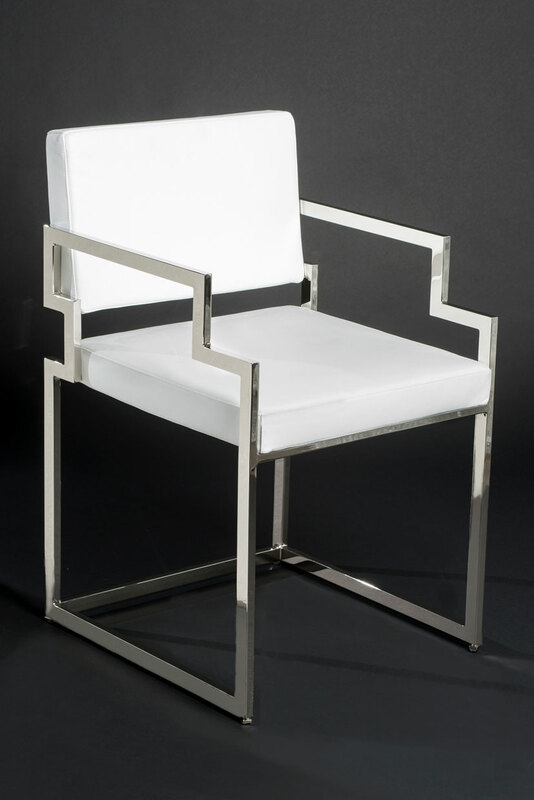 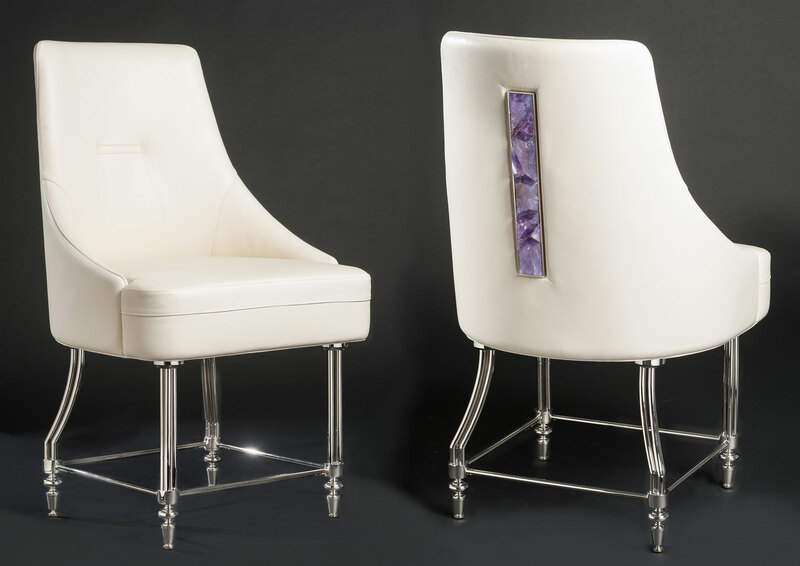 All our chairs, armchairs and sofas can be tailored to your requirements, with a wide choice of materials and finishes.